After relocating, Chelsea Martin created a new life with the help of a Gold’s Gym trainer and a community of supporters. In 2016 at the age of 23, Chelsea Martin left her life in Wisconsin and moved to Colorado to start her nursing career. She was in a new place for a new job, far away from her friends and family. Aside from her Welsh corgi, Tobi, Chelsea didn’t know a soul. Deciding that her new life provided the perfect opportunity for a fresh start, she set a goal to become a better, healthier version of herself. She participated in soccer, swimming and dance throughout high school but had trouble maintaining an active lifestyle in college, especially during nursing school. The late nights and long hours didn’t leave much time for much else, and exercise fell by the wayside. That’s when she decided she needed to make a change to get back on track. She set about shopping for a gym. She signed up at Gold’s Gym that October and started lifting weights with a personal trainer, Max. The two clicked right away, she says—Max reminded Chelsea of her brother, who had gotten her into weightlifting back in high school. Chelsea Martin and her trainer, Max. She worked out with Max twice a week. He provided routines for the days they didn’t meet, and he checked in with her frequently. She also downloaded a calorie-counting app and started monitoring her diet. In December 2016, Chelsea lined up photos of herself that she’d taken to track her body’s progress. She couldn’t believe how much her physique had changed since October. Max encouraged her to sign up for the Gold’s Gym Challenge—the 12-week body transformation contest exclusively available to Gold’s Gym members—and though she hesitated at first, she decided to go for it. With Max’s help, Chelsea began to improve her diet by counting macros (the fat, protein and carbs that make up a calorie). She worked out six days a week, alternating lifting days for lats, back, shoulders and arms, usually using free weights or the bar and rack. For legs, she’d do squats, deadlifts, lunges and plyometrics. She experimented with tempo and weight—sometimes performing more reps with less weight, sometimes fewer reps with more weight—to keep things fresh. For cardio, she usually did high-intensity interval training or steady state. Chelsea won 2nd place nationally in her age group for the 2017 Gold’s Gym Challenge. During the 12 weeks of the Challenge, she went from 22.8 percent body fat to 13.6 percent, and she lost 7 pounds. That self-assurance helped her build relationships with others at the gym. “I now have my Colorado family out here—95 percent [of the people] are from the gym,” she says. “The people I hang out with are from the gym, and the people I’m texting are from the gym. I really do think that my gym is my second home. Chelsea’s success inspired her to do more. Since high school, she had admired women who participated in bodybuilding competitions but never thought she’d have what it takes to get there herself. 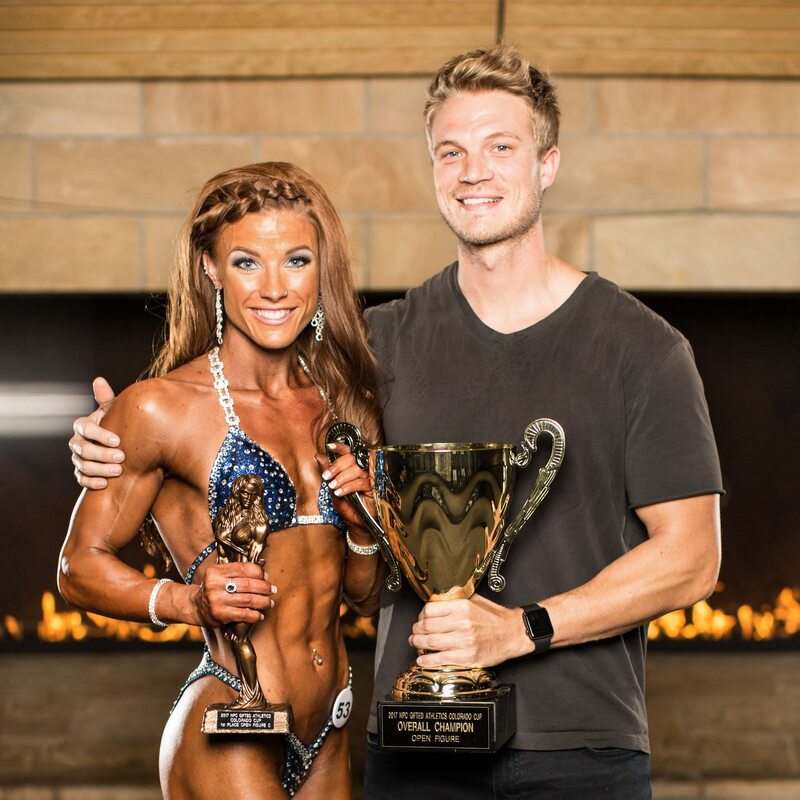 But since the Gold’s Gym Challenge, she has competed in two bodybuilding competitions—the NPC Colorado State Championships and the Colorado Cup—and took home prizes from both. By 2018, she plans to compete nationally. “I never could have done this if I hadn’t walked into Gold’s,” Chelsea says. Quiz: What’s Your Meditation Style?